Whether it’s served over an ice cube or two, doused in Schweppes or is the predominant part of a sophisticated cocktail, you can’t beat cold gin – particularly on a hot summer’s day. To celebrate this fabulous alcoholic drink, that has been loved for decades (and has been making a comeback for years), Muddy Stilettos has teamed up with local gin producer Jonathan to give you lovely readers the chance to win a bottle of his hand-crafted gin. Jonathan’s story is a heart-warming one: aged 55 and fed up to the back teeth of his current job, he decided to jack it all in and do something that he had absolutely no experience in – spirit making. With a great deal of gumption – and a lot of hard work – he hand-crafted bottles of gin from a small studio in Norwich, and eventually made his first sale. 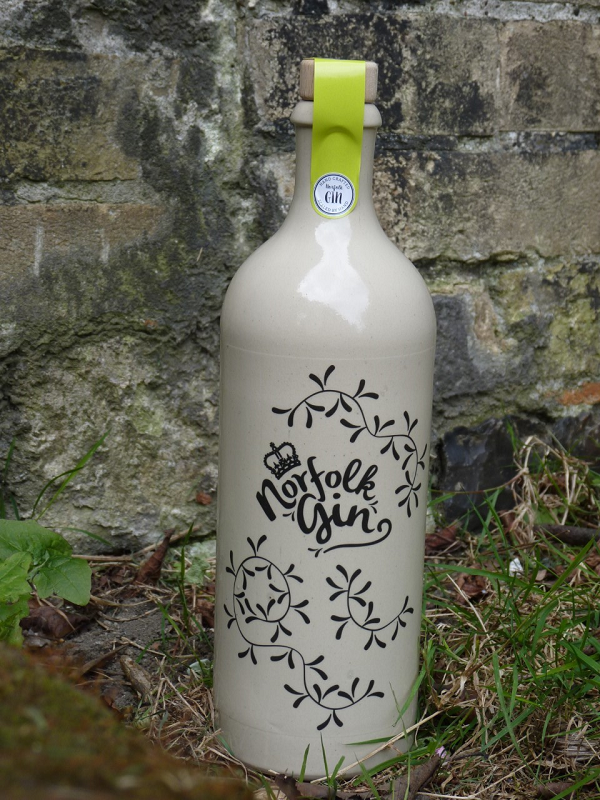 That was just a year ago and; since then, Norfolk Gin has been in high demand – it is now sold in over 50 Norfolk-based hotels, pubs and restaurants, and over 20 independent, family-owned businesses, where customers can buy it by the bottle. 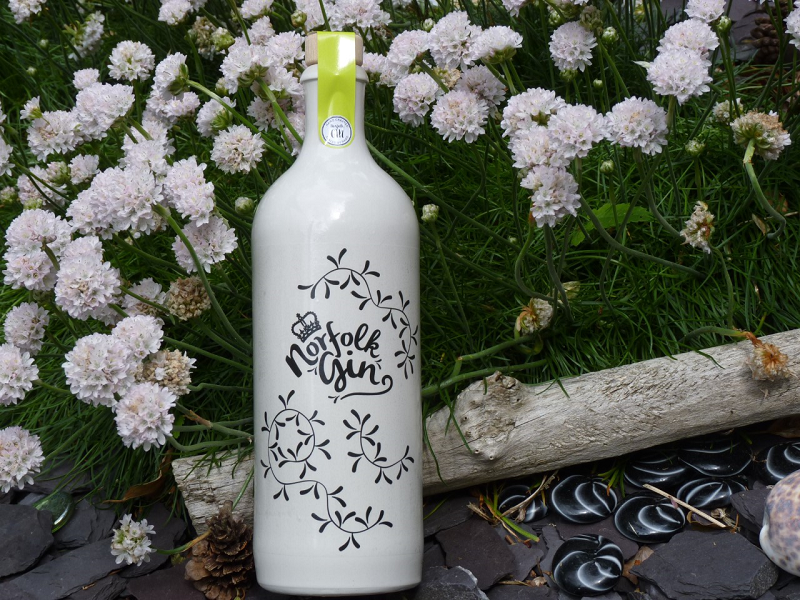 Created in batches of 24, each bottle is hand-marked with its individual batch and bottle number; the stone bottles reflect the origins of the gin itself, while the gorgeous design was created by Kerry of Polska Design. 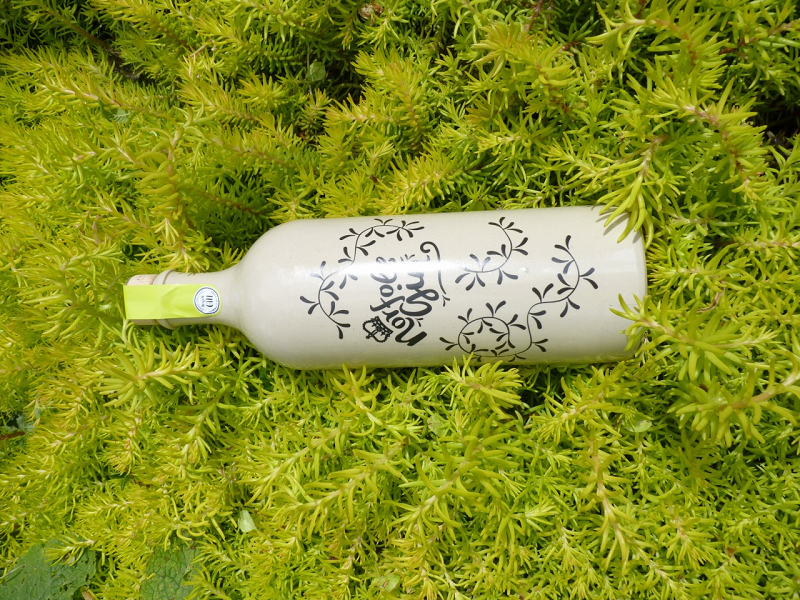 And just look at this lovely bottle – once the gin has gone, would you throw this away? Absolutely not! (I’m thinking a couple of bright Gerberas in there for starters). It even looks good lying down! 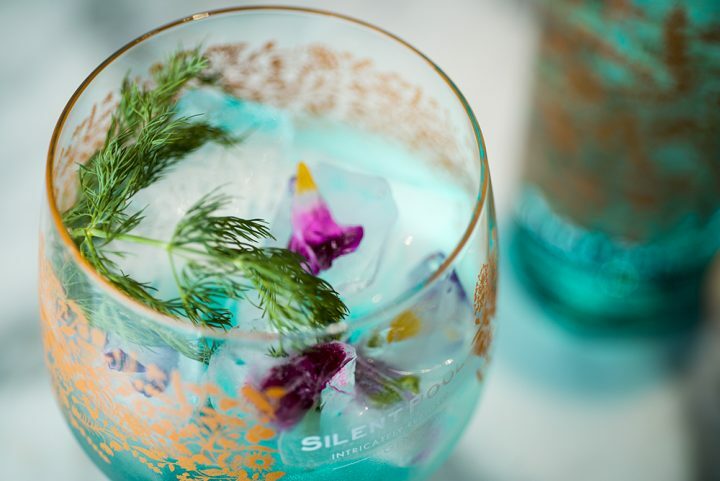 This would be magical – hubby simply love fine gin – never tried this one so far! I tried this for the first time the other day – best gin I’ve had for a long time! And I love that it’s from Norfolk like me! Yes, it’s a lovely drop – good luck Hannah! Thanks Rich – good luck! Thanks Laura – best of luck love! 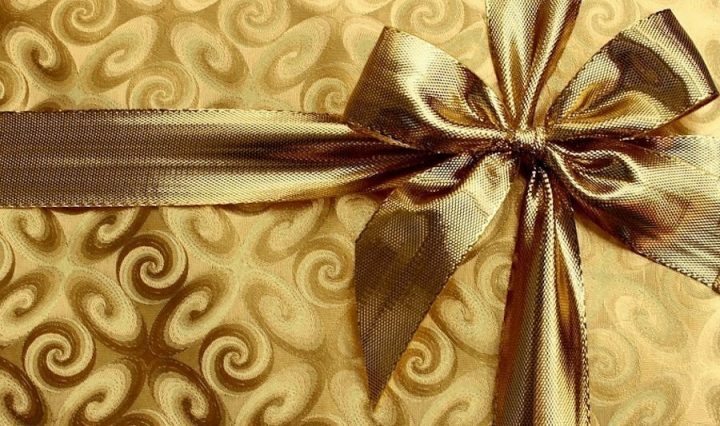 Don’t all Suzie – good luck!